Our Cyber Monday Sale has ended. To get the latest discounts, previews, and deals, please sign up for our email updates. 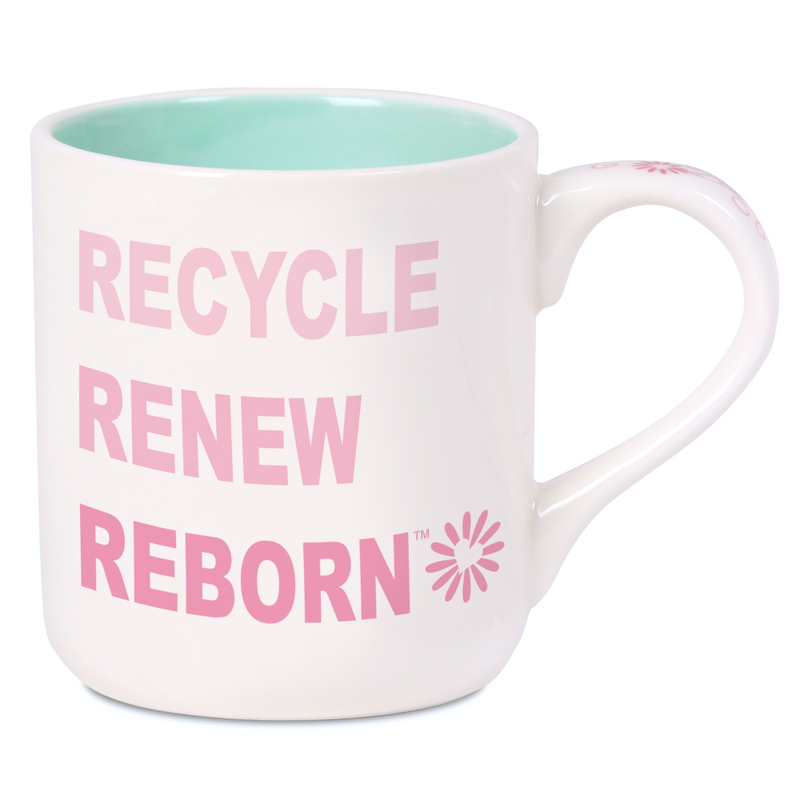 Get our one-of-a-kind collectible mug with any purchase $49.99+. Simply add to your cart & the discount will apply at checkout. Our top #1 best seller.. on sale for LIMITED time! Save on Tall Dreams, 10 piece ensemble now. As cute and cuddly as can be! For a limited time, our Bitsy Baby: Bear Hugs is 60% off! Shop ALL Cyber Monday Deals Now!